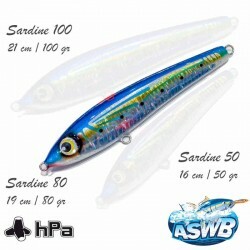 Discover in exclusivity a selection of ASWB lures produced for hPa. 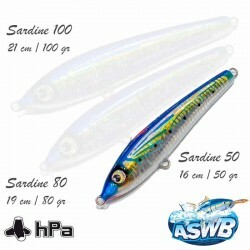 ASWB lures are known for their unique designs, excellent finish, durability and efficiency. 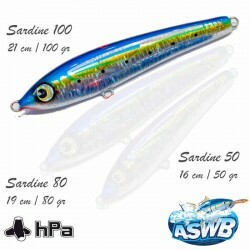 All ASWB lures are handcrafted in Australia. 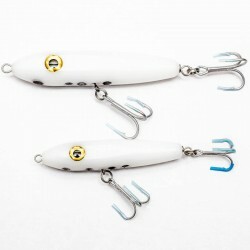 They are made mainly of wood with a through metal structure for optimum strength. 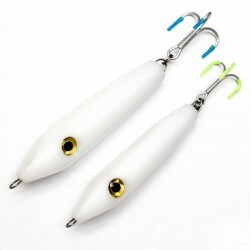 Available in a multitude of different colors.